Unfortunate as it may be, free beer isn’t usually included with your meal plan. Fortunately, taking paid surveys can help you earn a little extra cash to spend on anything you want… including beer! Between books, tuition, and room & board, college is nothing if not expensive. Not to mention you’ve got to study, go to class, AND party a bit… so it’s not like you’ve got a ton of time to work a “real” part-time job. And sadly, drinking beer isn’t really a viable option to earn extra cash. That’s where paid surveys come in. If you’ve never heard of paid surveys, here’s a detailed paid survey FAQ, but the short version is that you can participate in market research programs that will pay you for sharing your opinion. And best of all, you can do paid surveys 24/7 without ever leaving your room, so you can earn some extra spending money whenever you please. All you need is an internet connection, some free time, and a willingness to share your honest opinion. If you are a student and looking to earn money taking paid surveys, finding the right survey programs to suit your needs is essential. Here are some key elements to consider before you decide which programs to join. While many programs will reward you with gift cards or sweepstakes entries, most experienced paid survey takers will tell you that programs that pay cash are the best option. That’s especially true if you’re looking for beer money, since you usually can’t buy beer with a gift card. Another priority for professional survey takers is speed of payout. Many sites have prolonged processing periods that will keep you from receiving rewards for weeks, or even months, in many cases. It’s crucially important to find programs that pay cash by PayPal or Dwolla, have low cash-out thresholds ($10 or less), and can pay you within fourteen (14) days at the most. There are hundreds of paid survey sites, but not all of them are seeking input from people in the age range of 18-24. If you join a program and find you’re not receiving many surveys, it’s time to move-on and seek sites looking for your demographic. Never put all your eggs in one basket. You should always take a “multi-program approach” at first to see which ones work best for you. If you’re frequently on-the-go, then make sure at least a few of the programs you join offeran app available for your smartphone or tablet. Input from college-age students is highly sought after by market research firms, making focus groups are a fantastic way to make some serious money. If you can qualify, you can make anywhere from $50-$300 per high-paying focus group. 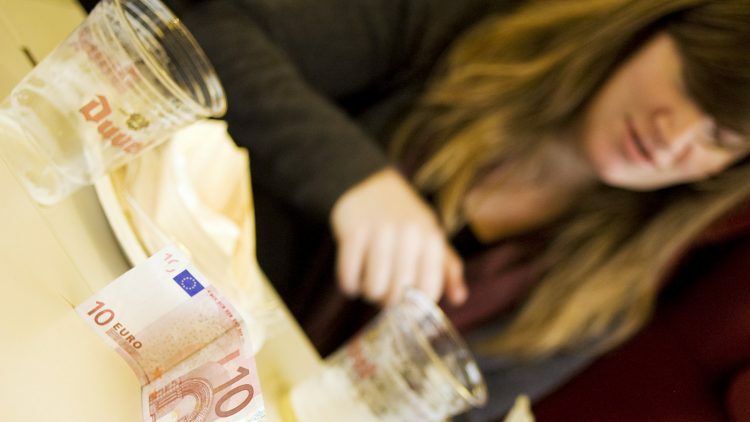 You’ll have to work harder for you money, typically a few hours each week worth of discussion groups, but the right focus group can really pad your bank account. If you’re frequently on-the-go, be sure to join at least a few programs that offer an app for making money. And if you’ve got a tablet, there are a number of ways to get paid for using your iPad or Android tablet. This applies to pretty much everything in life, but if something sounds too good to be true it probably is. Be sure you know how to spot a paid survey scam before you get started. Some key things to look for are over-promising (e.g. $75 for a five minute survey) or asking you to pay to access paid survey programs. Offering $3 per completed survey, PineCone Research is a top-rated program where you'll never be disqualified for a survey. Take advantage of their product testing offers and make even more money. Earn gift cards for sharing your opinion about your favorite TV shows when you join E-Poll. You'll get frequent invites to fast, fun surveys that give you plenty of opportunities to earn. The reviews are in, Swagbucks is easily the most popular paid survey program. You can earn for taking surveys, searching, watching videos, and more. Even get an instant $5 for joining. 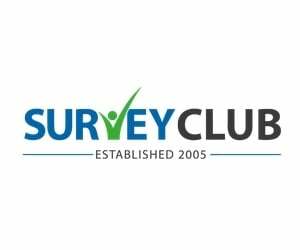 Survey Club specializes in daily paid surveys plus high-paying focus groups than can pay over $100. Earn PayPal dollars for participating in online surveys, in-home product testing, and much more. YouGov conducts polls on the Internet about politics, public affairs, products, brands and other topics of general interest. Plus, you'll rarely get disqualified from taking one of their surveys. College students seeking to earn money with paid surveys are definitely ahead of the curve. With the right approach, you’ll find extra money you didn’t think existed before. Now go out and get started so you can enjoy all of the free beer you’re going to earn! Get all the latest paid survey news and tips from the P$U Blog. Is Nicequest Legit or a Scam? Is Cross Media Panel Legit or a Scam? We’ll email you new programs, fresh rewards, and more ways to make money. Learn More.